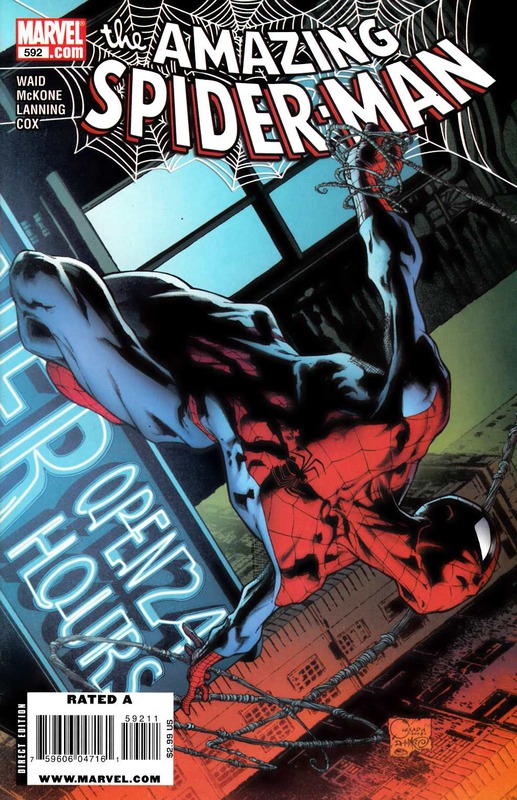 "24/7," Part One-In the aftermath of Spidey's Fantastic Four voyage, his whole world is turned upside down by the new rules of the world. The good news is that after all these years, Spider-Man finally gets the upper hand on J. Jonah Jameson--but it's gonna cost him, particularly with the all-new Vulture winging into town! Plus--Peter drops by Aunt May's house for the shock of his life! Set your faces to stun!